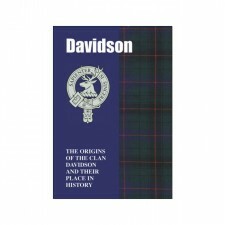 Belong to Clan Leslie? Trace back the military triumph and battlefield brilliance is the Leslie clan claim to fame. 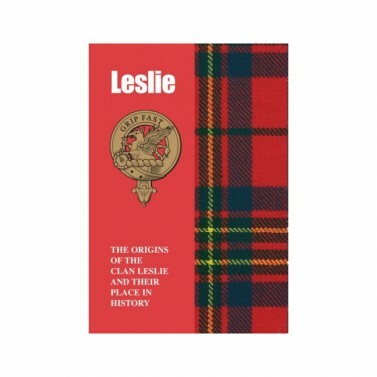 Throughout Europe, from Scotland to the Austro-Turkish border, a Leslie could be found committing acts of bravery and valour. The Leslies were commanders of armies fighting in major wars which shaped the Continent’s history. These warriors earned the respect and rewards from monarchs and are still celebrated to this day.